From ground-breaking beginnings Palomar Medical have had the edge on laser technology and specifically laser hair removal technology. They were the first, in 1997, to receive FDA approval for permanent hair reduction, and then continued to develop their lasers and wavelengths to continually improve their results and predictability till present day with their StarLux 500. Today their reputation is under threat. Why? Well because some technologies will have you believe that cheaper lasers or alternative broad spectrum lasers can achieve the same results. This is certainly not the case, and at SAI we want to set the record straight… or hairless, whichever you prefer. 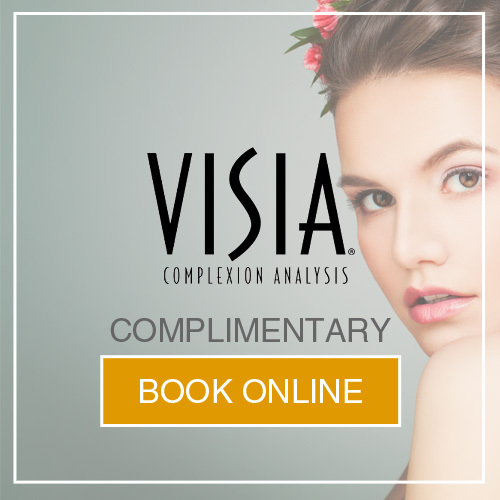 Traditionally the single purpose of all laser hair removal platforms is to destroy the hair follicle with accurate heat generated by the laser wavelength. This is no longer the case. Research suggests that the target area should actually be the hair shaft. As the shaft heats up, heat diffuses from the hair shaft (primary target) to the stem cells (secondary target) through the process of thermal diffusion. Therefore, this new theory provides the basic principles, which adequately describe how permanent hair reduction works for all colours and thicknesses of hair. To permanently remove hair, heat is necessary to damage or destroy the associated stem cells surrounding each hair follicle and the heating of the hair follicle is directly related to the amount or light energy applied to the target. Single wavelength lasers can produce extremely accurate and predictable results because the wavelength can be controlled by depth, pulse and power. 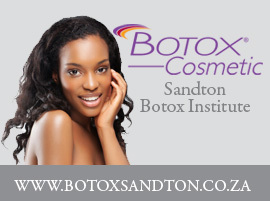 This means accurate hair shaft/follicle targeting and no surrounding tissue damage. IPL or Intense Pulsed Light is a broad-spectrum light source. This means that there are many wavelengths being directed at the hair follicle, which in turn means less accurate power where it is needed most, and additional side effects from wavelengths of light that penetrate deeper into the skin. 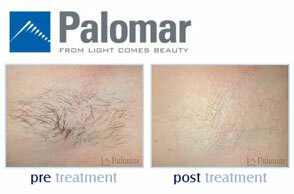 There are another four distinct areas of differentiation between IPL and Palomar Lasers: 1. Tissue cooling. 2. Choice of wavelengths. 3. Pulsed delivery. 4. Maximize light scattering in the skin. 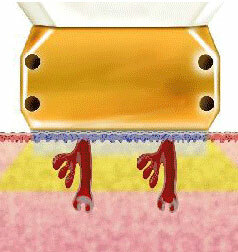 Delivering heat via laser through the skin surface will cause surface heating, and this heat can cause skin damage and increase risk to the treatment site by way of burns. Cooling the skin can be accomplished by two primary methods, contact cooling and non-contact cooling Only contact cooling can effectively pre-cool, parallel cool (during the light pulse) and post cool. The Palomar StarLux 500 provides the superior cooling because the high capacity chiller and the advanced hand piece design. This means: Adjustable cooling technology keeps your skin temperature lower to reduce treatment discomfort and minimize skin damage. Specifically-filtered wavelengths of light destroy cells that grow new hair, while contact cooling ensures client comfort. Wavelength range differs for all IPL machines but the important part to know is how each machine filters the light to ensure only accurate and effective light wavelengths enter the skin. Some wavelengths will have zero effect on hair reduction; similarly poorly directed wavelengths can increase risk of burning or scarring. Again, this is why the Palomar StarLux 500 uses a dual filter system. The combination of the two filters means that less short wavelength “blue” light leaks through the filter system. Because unwanted blue light can cause skin burns control of the output spectrum is very important. Also, because the wavelength selection accuracy of the StarLux pulsed light hand pieces, “skin of colour” patients can be successfully and safely treated and most importantly, can deliver effective treatments as well. All other IPL companies will state that they can safely treat darker skin but they can only do so when they turn down the power. The easiest and less expensive way to build an IPL is to build a system that “strings” together a series of short pulses. This design produces spikey, high peak power, short pulses that can damage the skin, leading to already mentioned negative side effects. The StarLux however incorporates a patented “smooth pulse” power supply design which delivers a single, smooth pulse at whichever pulse duration setting that your SAI therapist desires. Again, in combination with the more accurate wavelength, this increases the safety of the Palomar StarLux when being used on all skin types. The skin is a very reflective surface, particular to long wavelength light. Even dark skin patients absorb blue light very well, and lighter skinned patients reflect even more light than dark skin patients. The StarLux Lux series of hand pieces used at SAI incorporate technology called “photon recycling or minimum photon leakage.” This minimises the losses from light scattering from the surface and different layers of the skin. The flash seen during each pulsed light beam is the scattering and subsequent loss of energy – the brighter the flash, the more light is lost. The flash observed by the user during traditional IPL is much brighter than the flash visualized when using a StarLux. The bright flash observed with other IPL systems is clearly indicative of the amount of light that is lost due to reflection from the skin’s surface. Therefore, the StarLux delivers more effective power to the target in the skin. This means that with the StarLux the user can get more energy to the target at a comparatively lower power level. Ultimately we at SAI believe that our hair removal options provide faster, safer and long term results and at a more total treatment cost effective solution. At the very least we hope this editorial will help you question the price vs. results of far cheaper hair removal platforms available on the market today. If you are considering undergoing a hair reduction treatment, please make an appointment to see the team at SAI now, call 011 883 3116.